A new report from Bloomberg today repeats what we heard about Apple’s timeline to assume the next generation of cellular connection, 5G, by suggesting that the first compatible iPhone is not coming until 2020. 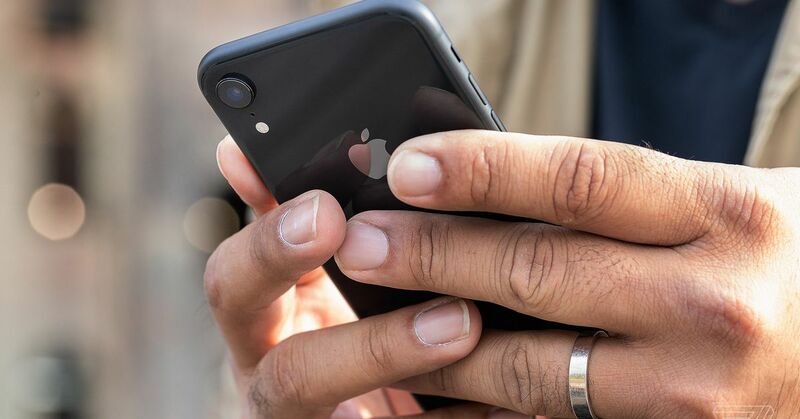 Earlier rumors and reports pointed to the 2020 iPhone as the most likely candidate to add 5G support, although mobile operators and Apple’s Android rivals will roll the new technology all the way up to 2019. According to several sources familiar with Apple’s plans, Bloomberg proposes that Intel is the most likely candidate to provide the 5G modem, as previously reported. It is sensible considering Apple’s ongoing dispute with Qualcomm, the leading designer and modem chip maker and rival relationship with Samsung and Huawei, two other semiconductor giants who invest heavily in the 5G but happen to have their own smartphone lineups that compete against the iPhone.